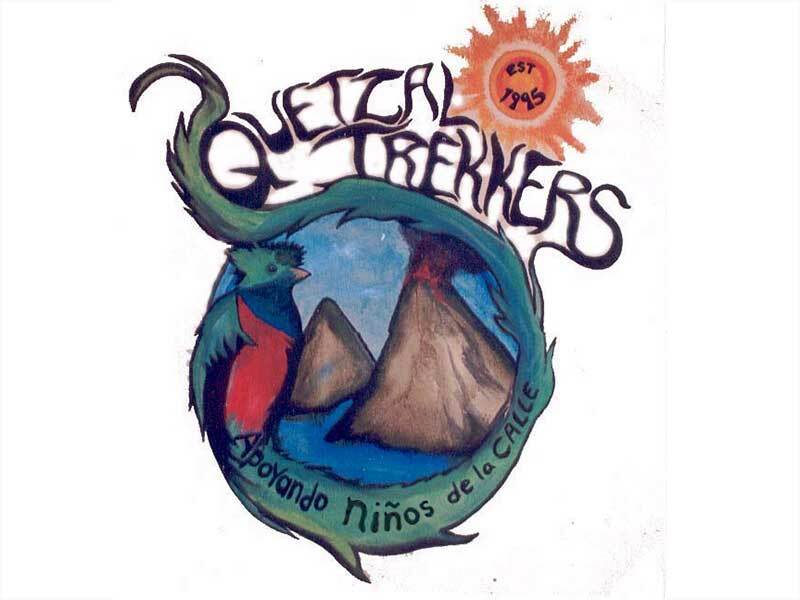 Quetzaltrekkers is an NGO mostly run by travelling volunteers that offer beautiful adventurous treks through the Guatemalan mountains. Not only will you enjoy nature but also have a direct experience with Guatemalan culture as you will pass remote villages and sleep with local families and learn about their traditional ways. The overnight tour to the highest volcano of Central America: The Tajamulco. A 3 day hike from Xela to Atitlan with astonishing views over the lake. A one day hike up to one of the most active volcanoes in the world: Santiaguito. A six day hike from Nebaj to Todos Santos that takes you well off the beaten path, through 3 Mayan language zones and far from the reaches of any guidebooks… or modern roads for that matter. The trek will see you traverse the Cuchumatanes Mountains that hug the seldom-visited northwestern corner of Guatemala. To talk to the Quetzaltrekkers directly, see them in the back of the backpackers hotel Casa Argentina.